HuaYue group has strong social sense of responsibility, good image of international enterprise , which win the widely recognition from society. 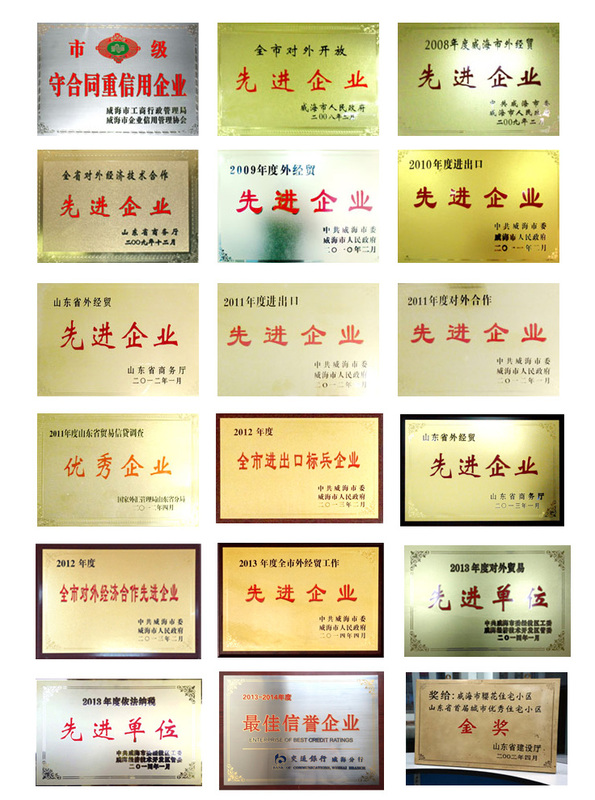 in recent years, huayue group’s credit rating are AA + class above in the kinds of banks . 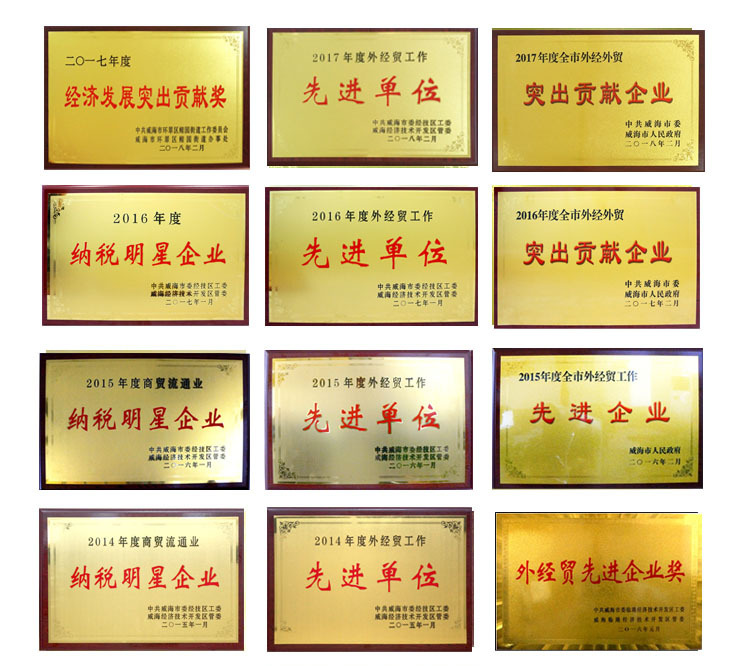 Huayue group has won the "advanced enterprise of shandong foreign trade ", "shandong observing contract and valuing credit enterprise", "advanced foreign cooperation enterprise in weihai", "advanced enterprise of foreign trade and economic cooperation of weihai city,"etc.